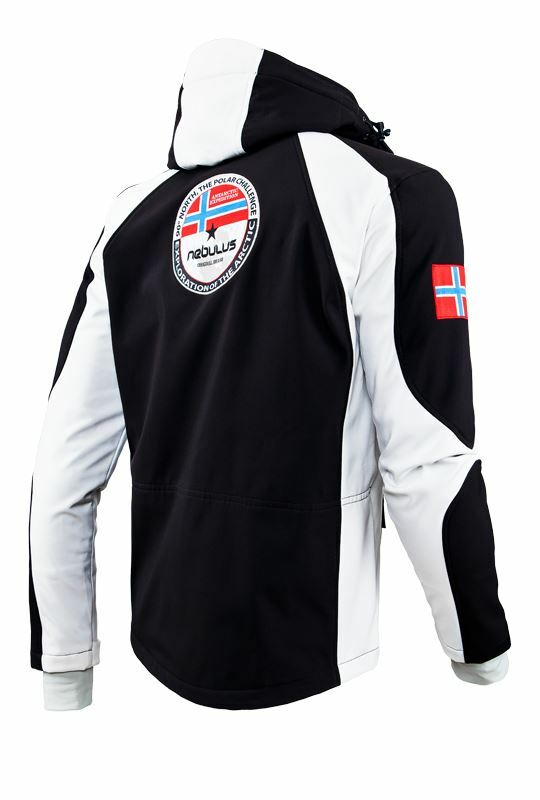 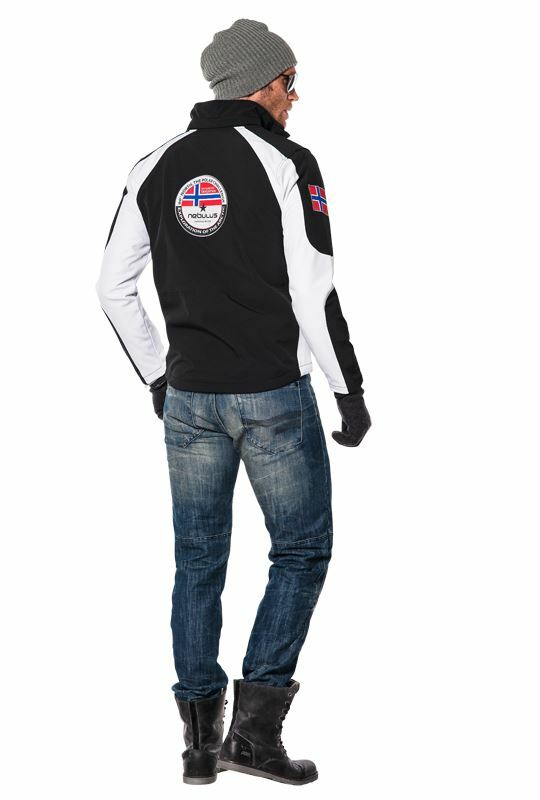 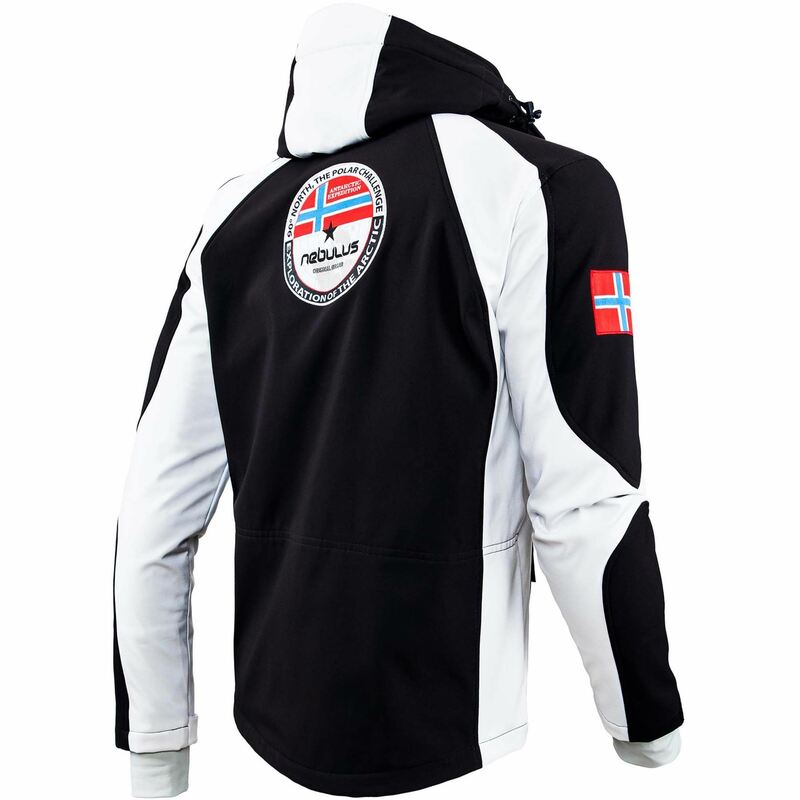 "Original NEBULUS ski jacket from the brand new winter collection. 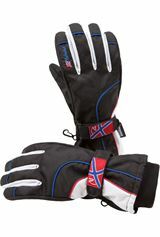 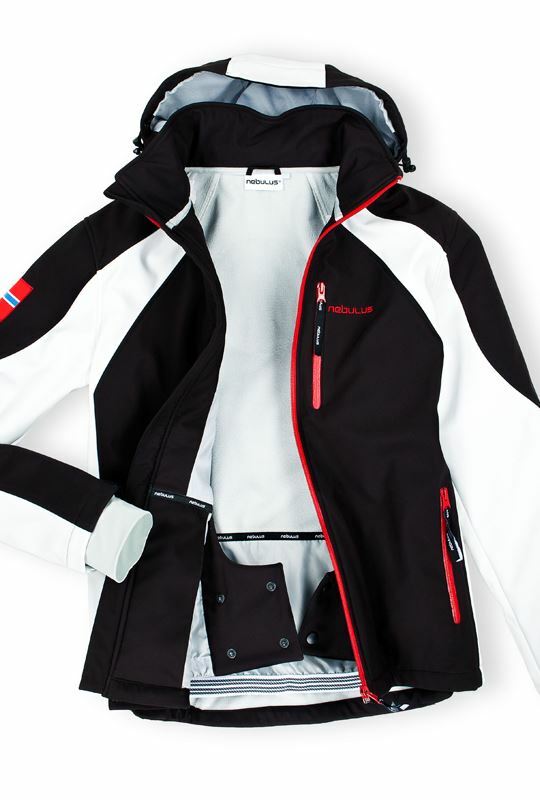 An absolute MUST HAVE for the winter; Brilliant design meets full functionality and maximum features. 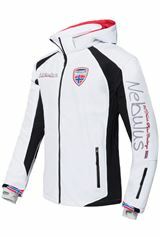 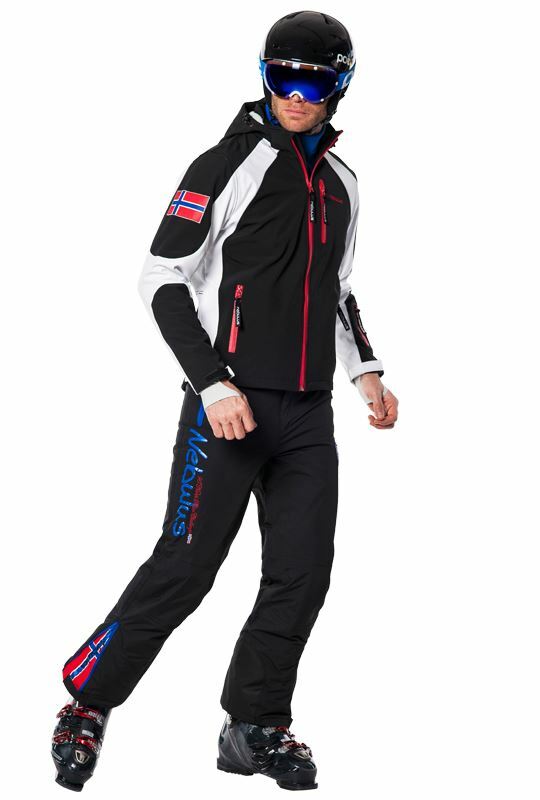 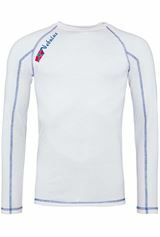 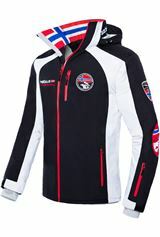 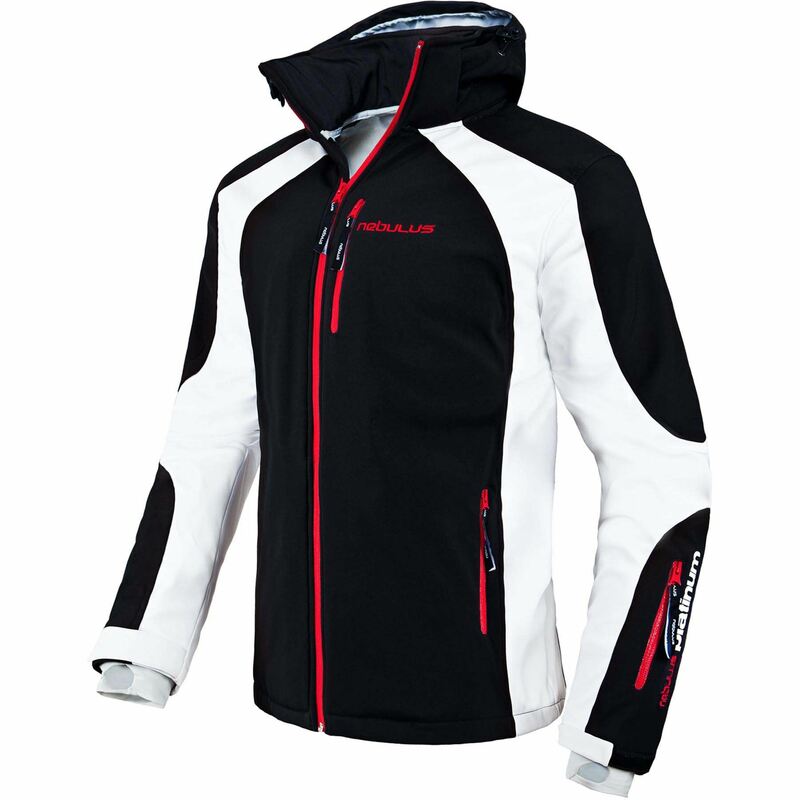 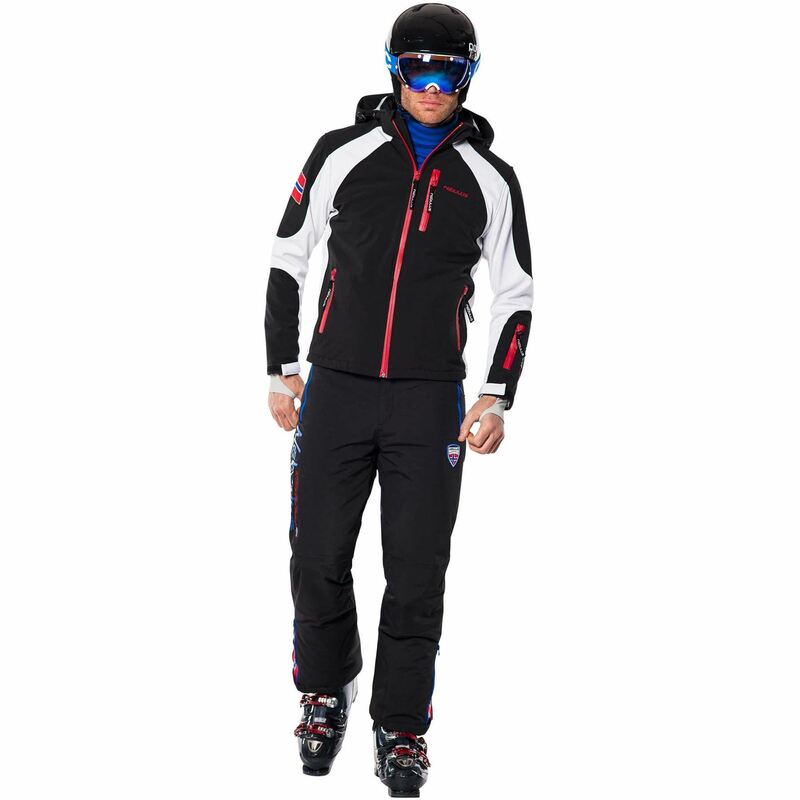 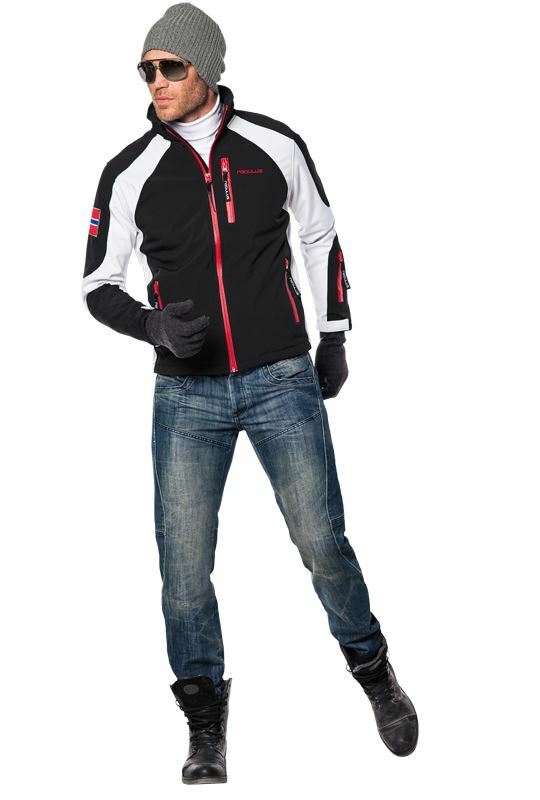 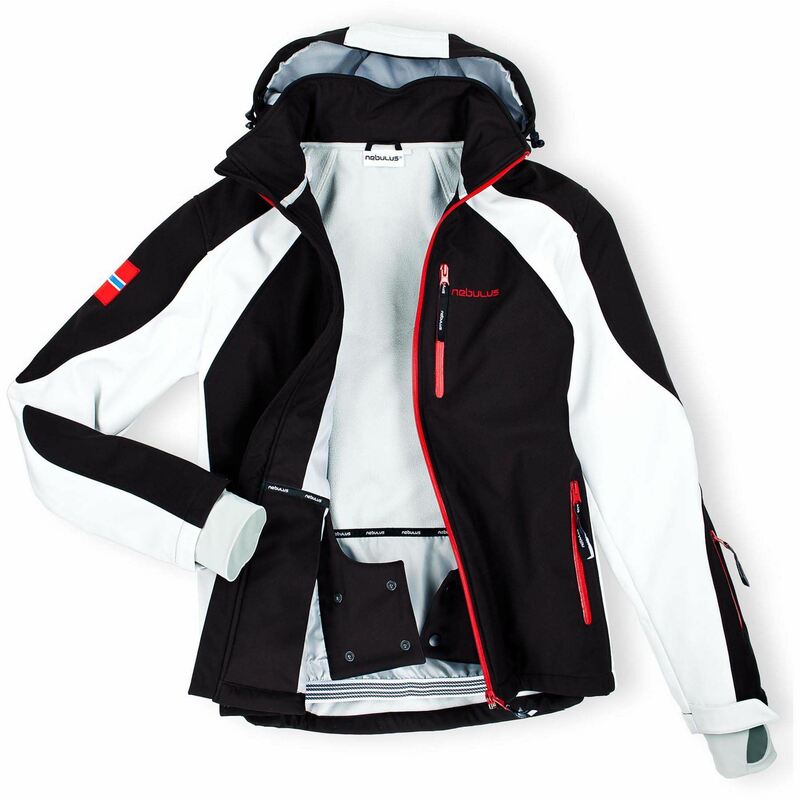 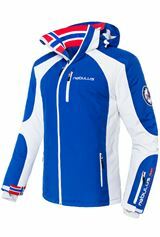 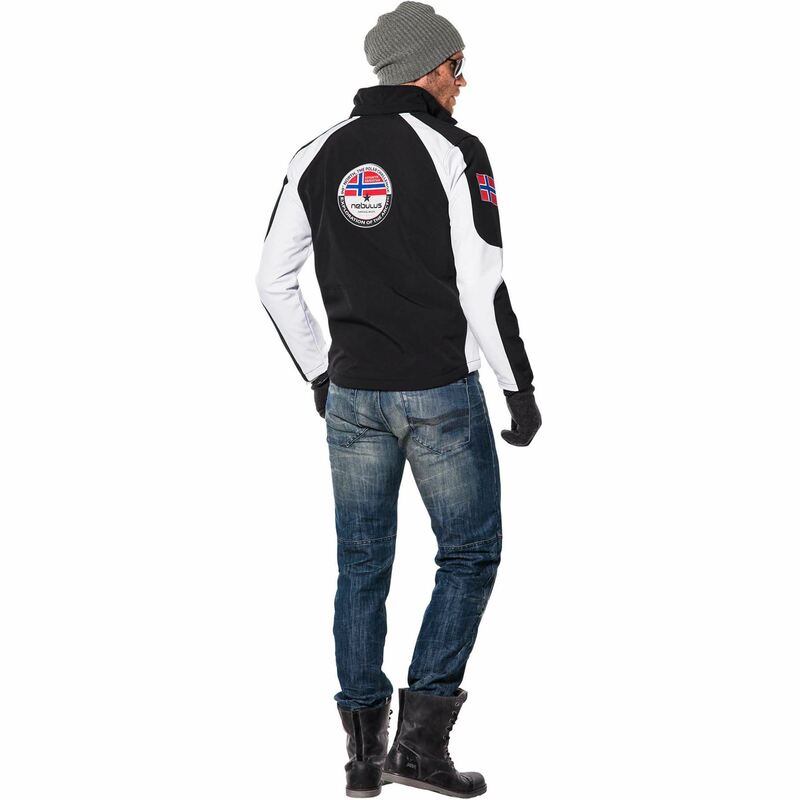 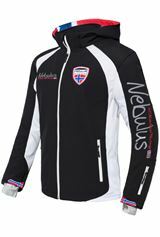 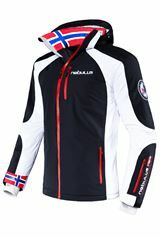 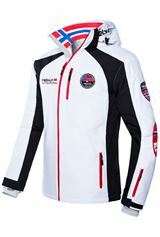 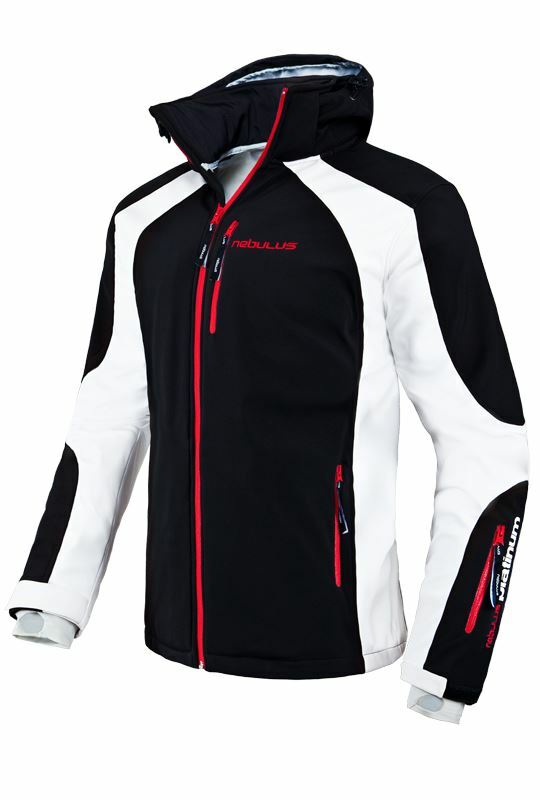 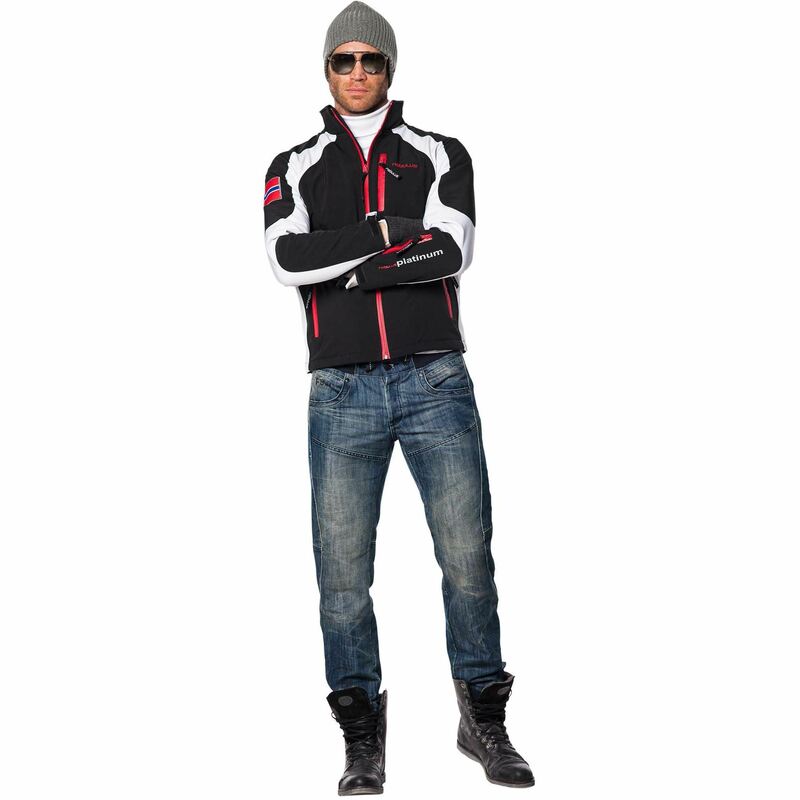 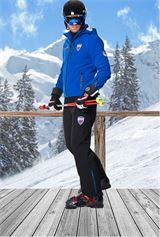 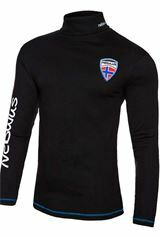 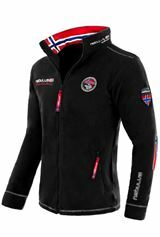 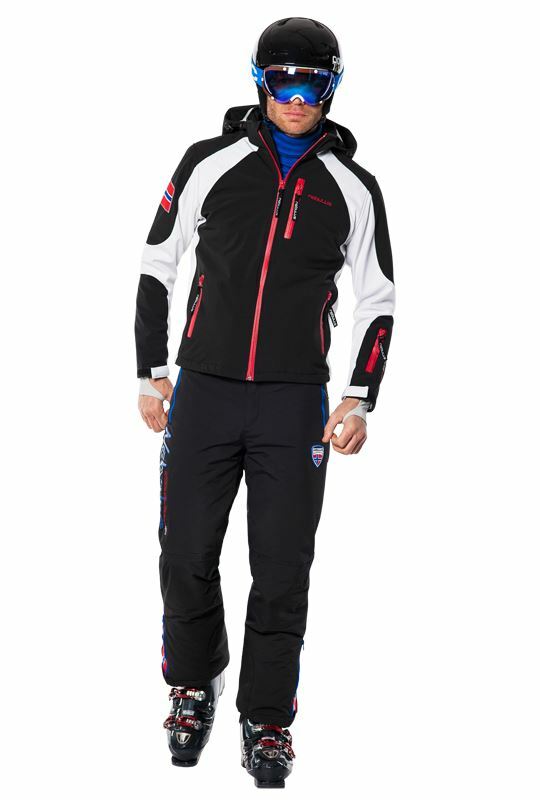 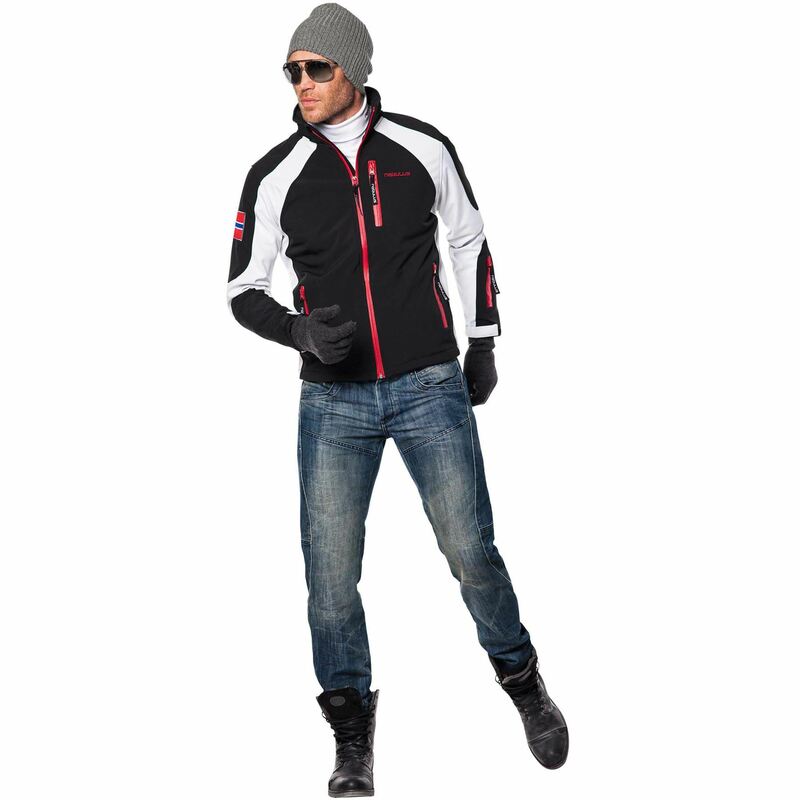 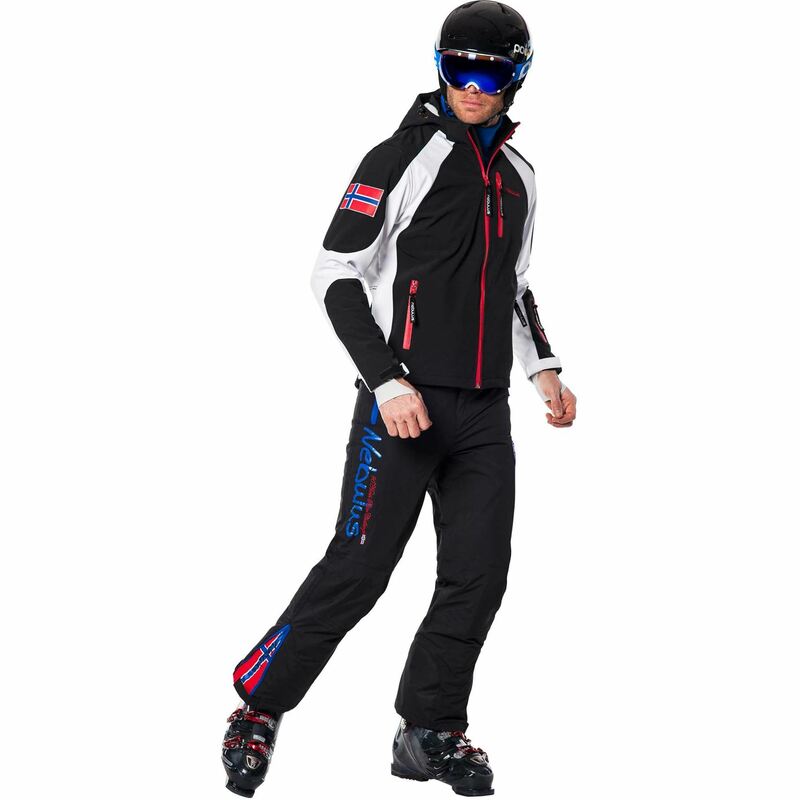 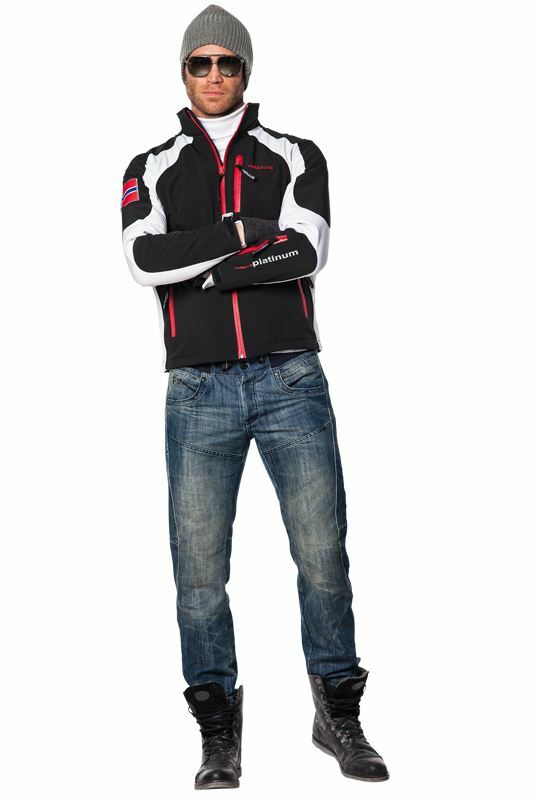 This new ski jacket by NEBULUS will be an eye catcher on and off the piste. 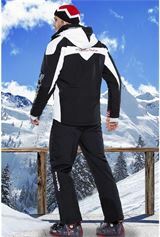 The adjustable elasticated waist ensures a perfect fit and comofort! 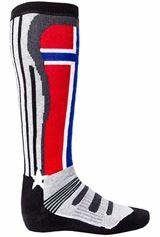 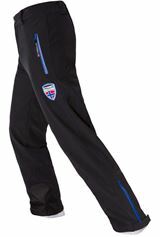 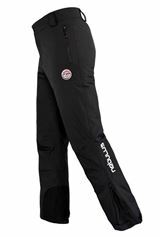 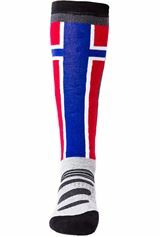 Of course it also features water-proof zips and an extra snow guards on the inside ankles."